Best auto route is over the Sagamore Bridge at the eastern end of the Cape Cod Canal, due east on the mid-Cape Highway (U.S. 6) to route 137 (Exit 11). Take Route 137 (left turn) to its end at Route 28; left on Route 28 to town center. 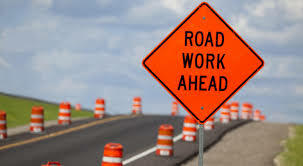 For South Chatham turn right on Route 28. Bus service directly from Boston Logan International Airport to Hyannis and Harwich is provided by Plymouth & Brockton Bus line, phone (508) 775-5524 or (508) 746-0378. Peter Pan Bus Lines serves Cape Cod from Boston, NYC and other points. Visit website for schedule and fares. Taxi service is available from Hyannis to Chatham. In Chatham call 945-0068. The Cape Cod Regional Transit Authority provides daily bus service from Hyannis to Orleans with stops in North Chatham, near the Chatham Rotary, and in South Chatham. 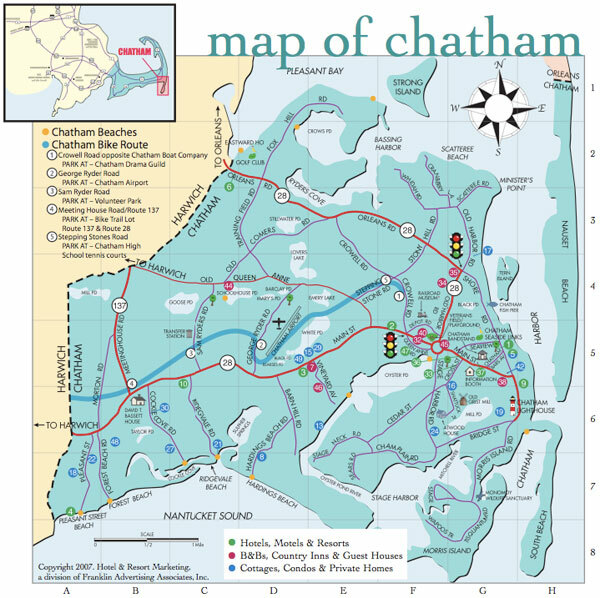 The "H2O" schedule is available at Chatham's Information Centers.